Duration: 00:03:21 , Upload Date: 18 Dec 2018 . 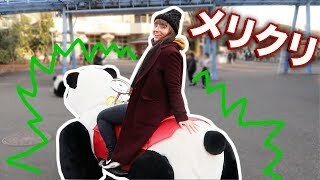 A Very Different Japanese Christmas - VLOGMAS week 3! Tokidoki TravellerA Very Different Japanese Christmas - VLOGMAS week 3!